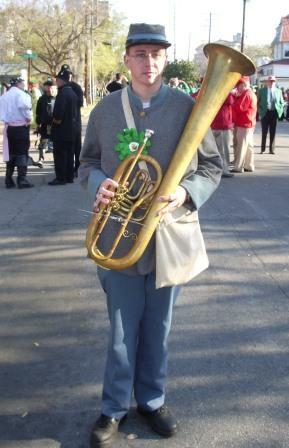 Rory, a Bass Trombone Major at Jacksonville State University, has performed with the Rocket City Jazz Orchestra, Charlie Lyle, and with UAH, where he is currently pursuing a Computer Engineering degree. He works at Redstone Arsenal on the Army's UAVs. A proud father of a little girl, Rory enjoys hiking and golf.